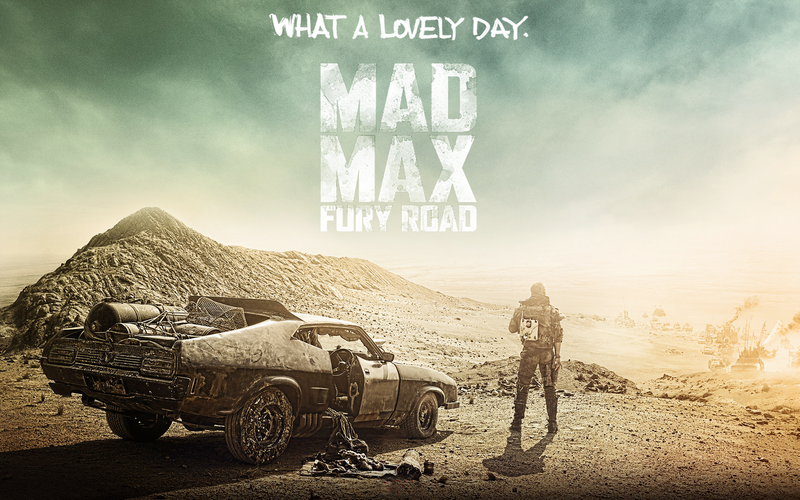 Mad Max: Fury Road drives us through a post-Happy Feet, post-apocalyptic wasteland, one populated with the absurd sights and sounds from the mind of director George Miller, yet still grounded in dynamics relevant in today’s world. It’s a movie that features exquisitely crafted action sequences that don’t just serve a purpose of action for action’s sake; rather, those sequences are avenues for world-building, character-building, and story-building, and this is a movie that immerses its audience without the use of any mind-numbing exposition. There’s a difference between an engaging culture/world and an over-reliance on plot, and the film has the former down pat and avoids the latter.